SOMETIMES GOD GIVES US MORE THAN WE CAN HANDLE... ALONE. Sometimes God gives us more than we can handle...alone. A moment of crisis changes everything. One stormy night a sudden, shattering collision takes an innocent life. Now six people find their paths intertwined by the accident and hard questions reflected in their own lives. Why do such tragedies occur? If God is good, why does He allow so much pain? As each of them struggle through the aftermath, threads of hope and faith and the support of close friends become the lifeline to a strength they could never find alone. 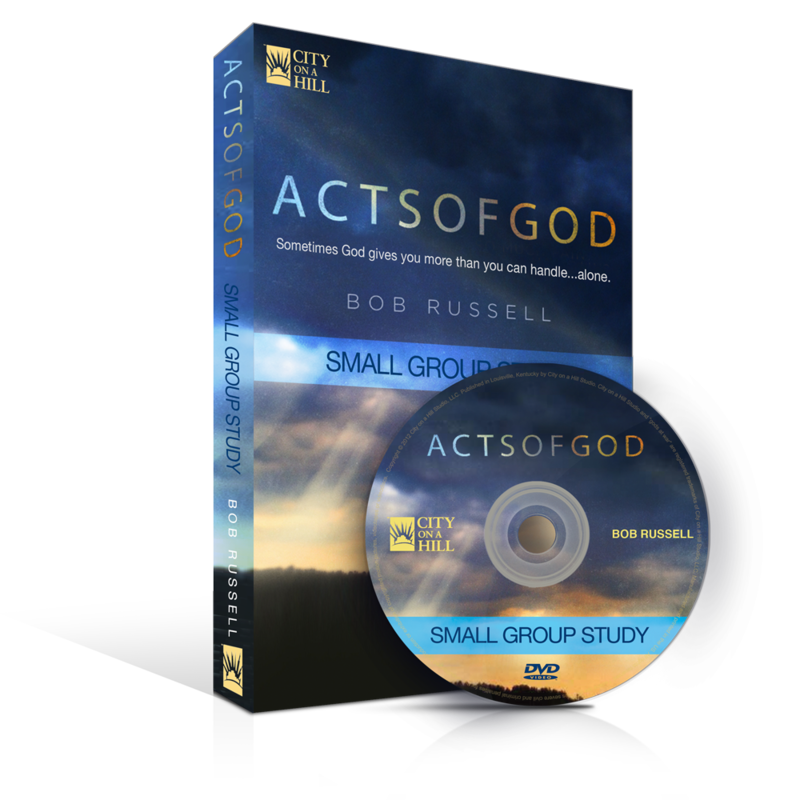 Nationally esteemed pastor and author Bob Russell is featured as himself in a powerfully dramatic film that brings his teachings to vivid life. 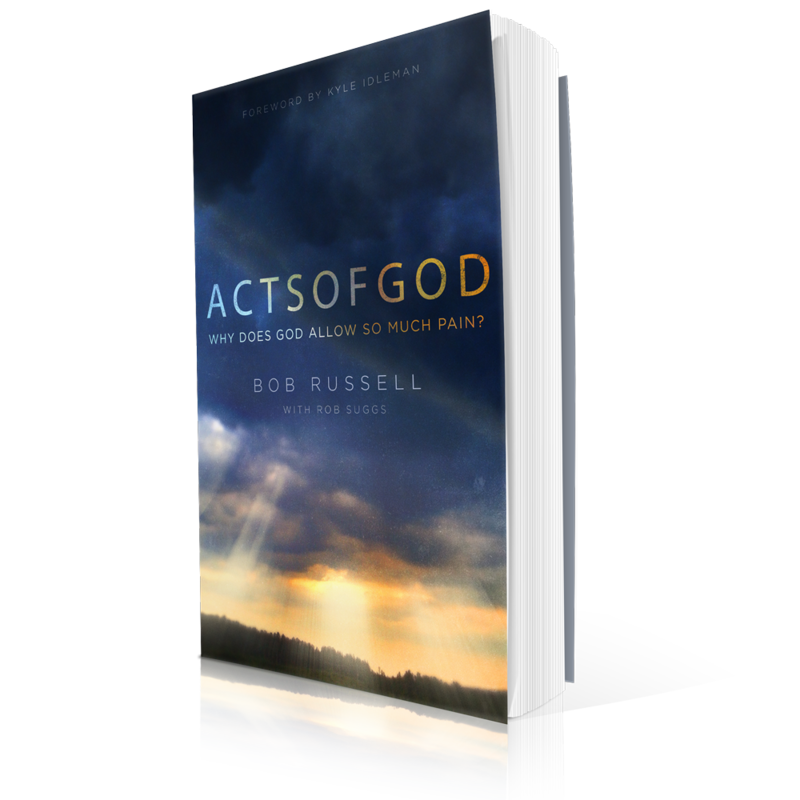 Acts of God offers insight and hope as Pastor Bob Russell uses the biblical story of Joseph to explore how, in the face of personal pain or the suffering of those we love, we can trust in the Lord at all times. Click here for posters and promotional materials you can download to use to share information about your study or church event. ©2014 City on a Hill Studio. All rights reserved.